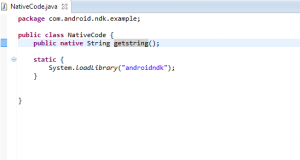 Android NDK is a toolset that allows developers to implement parts of the application using native-code languages such as C and C++ in order to reuse existing code libraries written in these languages. The purpose of this tutorial is to show you how to use this toolset to create an Android Project that makes a simple call to native C/C++ code. After the installation part succeeds restart Eclipse. 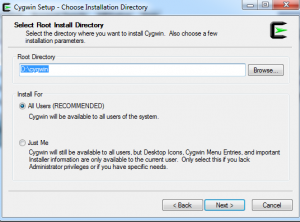 Cygwin is a set of software that emulates Unix environment on Windows. Go to cygwin.com and download the installer. 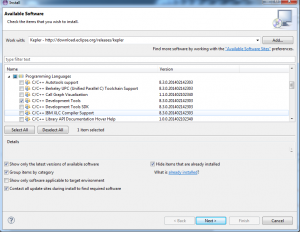 – after you choose the mirror site Cygwin will download the available packages . 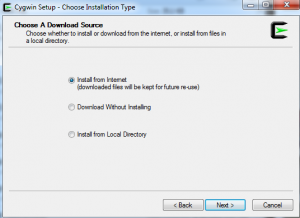 Some packages will be downloaded and installed by default but there are others that you would to install for different purposes. 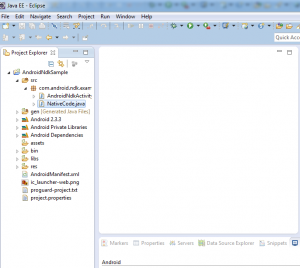 For this tutorial I suggest you to install the entire Devel package. 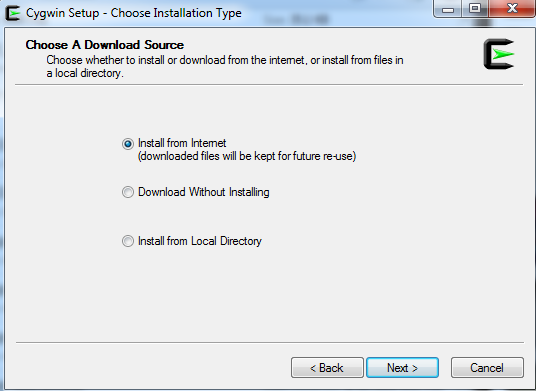 Click once the Devel package and wait until “Default” changes to “Install” then press next. This install part will take some time so put it in the background and let the installation to proceed. 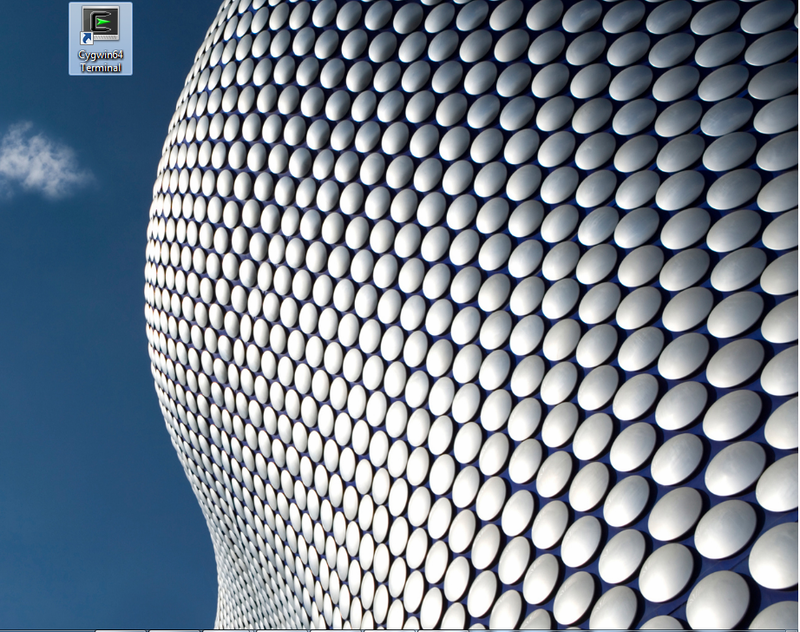 After the installation succeeds choose the option to create an icon on desktop and click Finish. 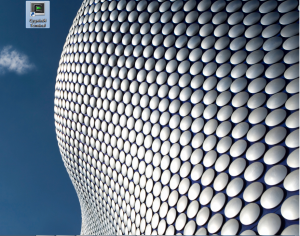 You will be able to see Cygwin icon on your desktop. 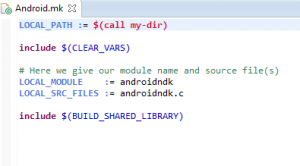 Go to the official Android site and download the NDK zip for windows. 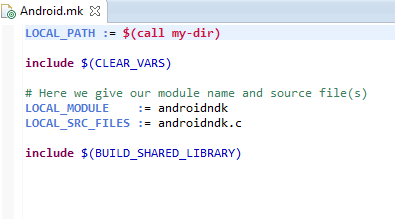 Extract the file into a directory that contains no spaces in the path name.For example I use D:\ so the path is D:\android-ndk-r10. 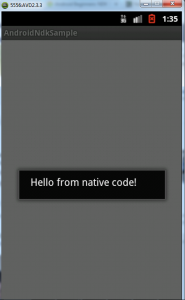 Now we have the proper environment for building our first NDK application. 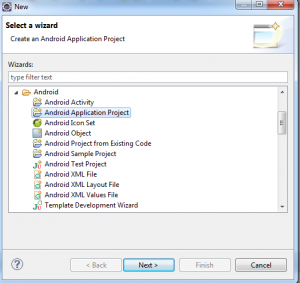 Open your IDE and create a simple Android Project. 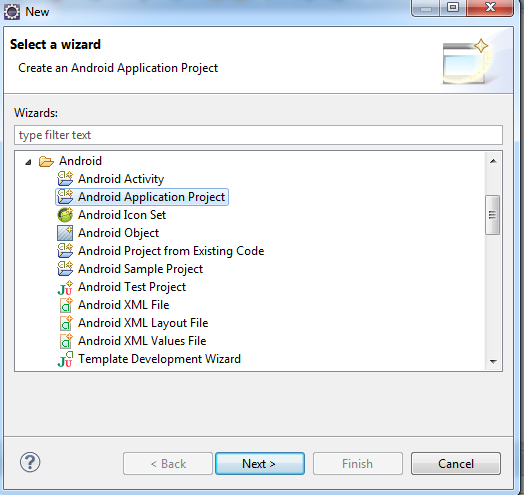 After your project is created add a Class under project src folder. Under this class we load the library using JNI (Java Native Interface) and expose any native method that we want to use directly. 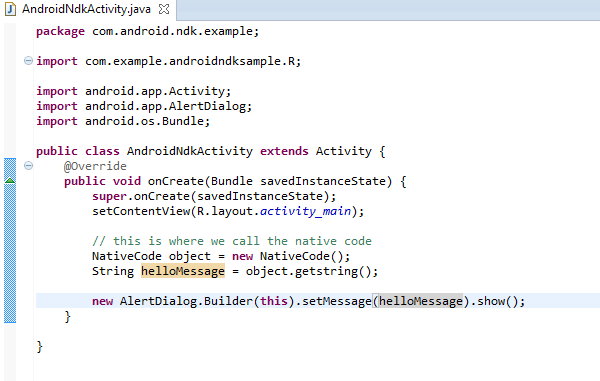 JNI defines conventions and mechanisms used for the interaction of Java code with C/C++ code. So put the following code under this class. 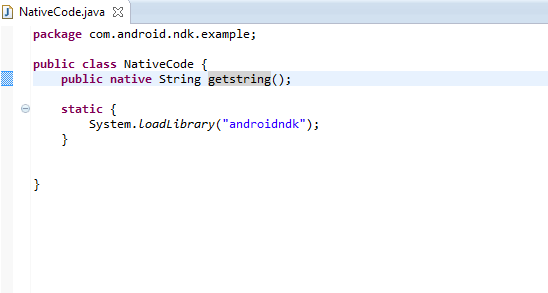 The“getString()” is the name of the native method that we will use later in the application and “androidndk” is the name of the binary library (it will be specified later in the Android.mk file). 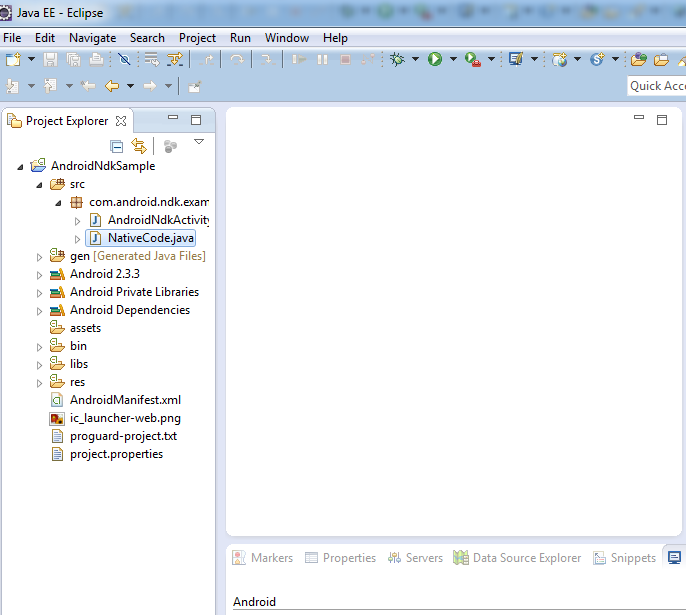 -after this step you will be able to see the header file placed under the “bin/classes” folder. 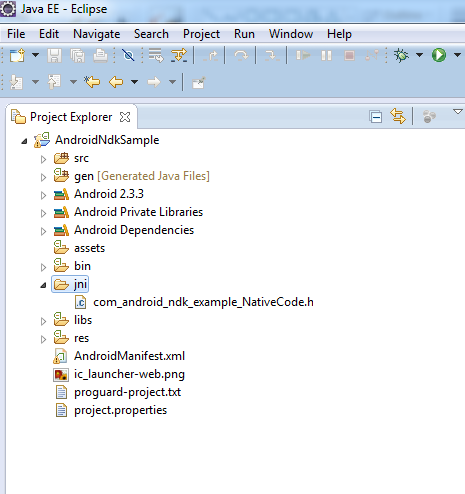 Now create a new folder , call it “jni” and put it under the project root folder. 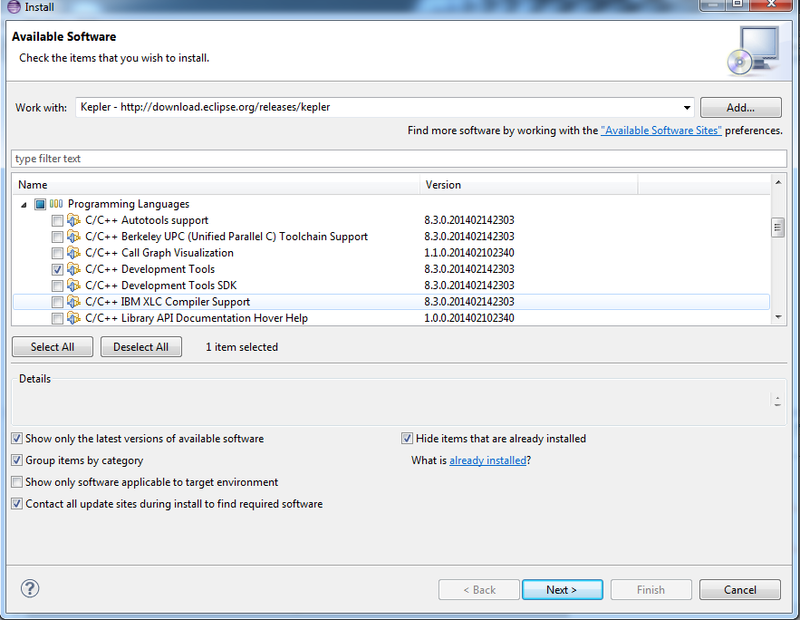 Take the header file and place it under the “jni” folder. 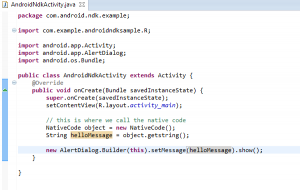 The header file contains the native method that we will use in our android project. I hope that you have noticed that the name of the C method is not random it depends on the name of the class you have created in the previous steps. It is also somehow specified name of the package under that contain the class. 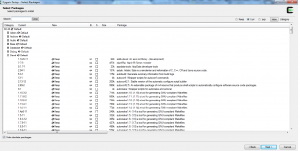 Just look inside the header file and you will find the right name of the method that must be implemented. When the ndk-build command finishes you will be able to see under libs/armeabi the binary library (.so file).